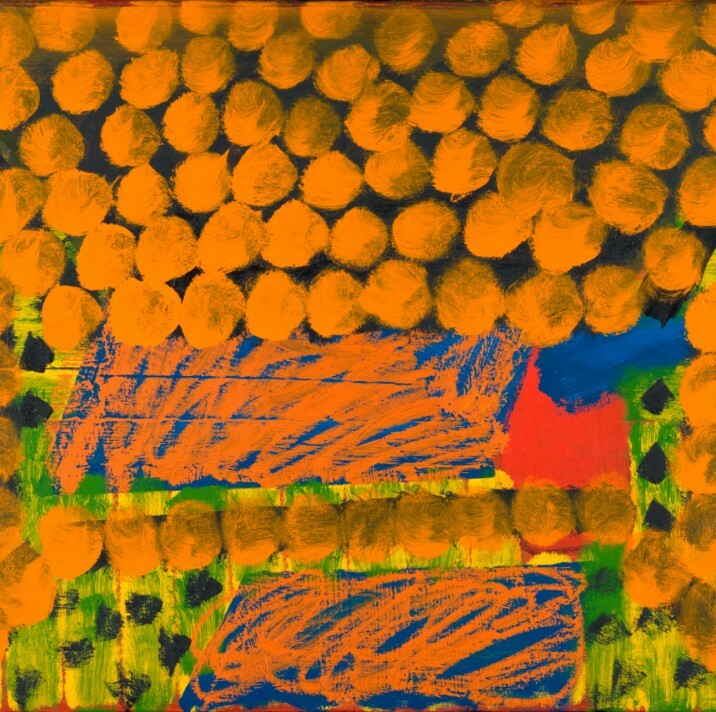 ACS members Howard Hodgkin and Edmund de Waal both feature in the Barbican’s latest exhibition. ‘Magnificent Obsessions: The Artist as Collector’ is the first major exhibition in the UK to display the captivating and intriguing collections of post-war and contemporary artists. Featuring collectables, unique curios, rare artefacts and specimens, the exhibition offers a rare window into the inspirations, influences and obsessions of the contributing artists. For more information visit the Barbican’s website here.